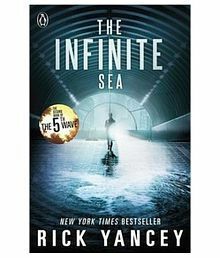 The 5th Wave: The Infinite Sea (Book 2)@199 Rs [Mrp:-350] - Onlinedeals.discount - A leading product discovery and comparison website. Find the true prices of products, read reviews and buy top brand products at reasonable prices. Cassie Sullivan and her companions lived through the Others’ four waves of destruction. 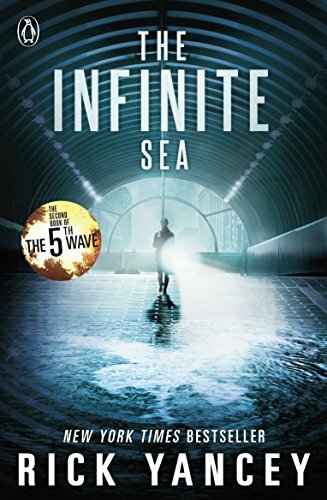 Now, with the human race nearly exterminated and the 5th Wave rolling across the landscape, they face a choice: brace for winter and hope for Evan Walker’s return, or set out in search of other survivors before the enemy closes in. Because the next attack is more than possible – it’s inevitable.